Welcome back or welcome if you’re new. My name’s Lex and I’m glad you stopped by. I’m officially on Thanksgiving break and I’m SO happy about it, as I’m sure you could imagine. I love breaks, hehe. I’m so excited for the next few days as I am every year. I’ll be going out with some friends on Wednesday, Thursday I’ll be stuffed to the max with all things Thanksgiving and spending time with family, and then I shop till I drop on Black Friday and relax the rest of break! 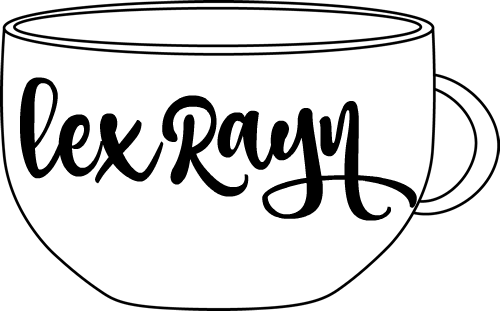 After all this craziness, the semester comes close to an end and we are officially in Christmas mode here on LexRayn.com. I’m so excited! Since we still have a little bit of time before Black Friday, I’ve been scoping out all sorts of deals and I wanted to share them with y’all so you know where to go. So without further ado, here are 15 places you need to shop at this Black Friday! P.S. If you’re a college student, download the UniDAYS app for additional coupons on many different stores. You just have to provide and confirm your college email! Remember… stores like Marshalls, Tjmaxx, and Gabe’s do not have extra sales, just always low prices! What do y’all think? Are you going to head out into the craziness of Black Friday or are you more of a Cyber Monday kinda gal? I can’t wait to show you all what I got! Since we’re kicking off the Christmas season and I hate making a blog post without pictures, here’s some Christmas themed pictures from the past few days I’ve taken to get Y’all in the Holiday mood! Well, that’s all in today’s post. My thankfulness for your support is endless. Don’t forget to leave links to your blogs and instas, as I would love to check them out and follow you all and connect more. As always, feel free to shoot me a message with blog requests, to chat, or share a simple comment. Happy shopping, friends. Xoxo.